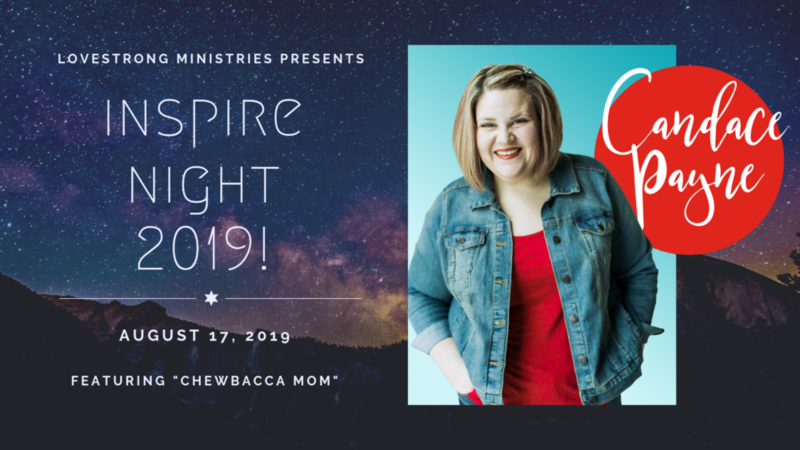 loveSTRONG ministries – Dedicated to helping women…connect. develop. inspire. to loveSTRONG Ministries. A place for women to connect...develop...and be inspired. Check out all the amazing things happening at loveSTRONG Ministries. We have a fantastic team of women leaders at loveSTRONG ministries. Easy ways for you to become a partner with loveSTRONG ministries. 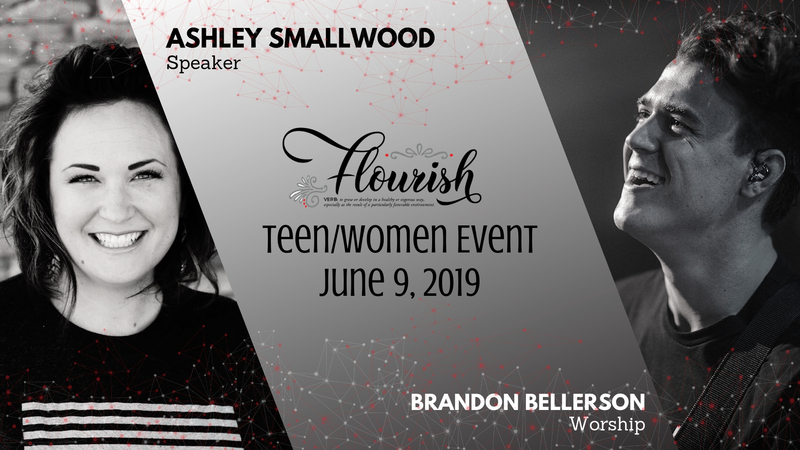 SAVE THE DATE FOR THE NEXT 2019 FLOURISH EVENT! 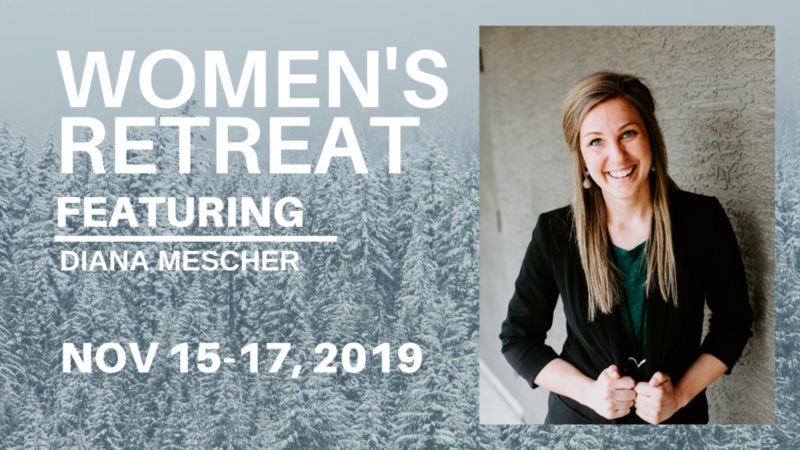 Go OUT OF DOORS to connect with women and soak in God's creation! Time in nature allows us to disconnect to meet our Lord in a powerful way. On these hikes, led by Krystal Goodson, experience the peace and rest Jesus promises. There are 4 hikes* scheduled between now and November (SEE SCHEDULE), the last hike being in the beautiful mountains at the Women's Retreat! Click the button below to register for the current hike. Email info@lovestrongministries.com with any questions. *All hiking events are moderate in difficulty and 18+yrs are invited. Items to bring: sunscreen, hat, water and hiking shoes (no sandals). Each hike will require a liability waiver signed prior to heading out. Hiking coordinator will email specific meeting location prior to hike. Make sure to mark your calendars and join us at these other amazing events happening in 2019! In 2011 a small group of women found themselves with a gap in their lives that was filled when they invited friends to participate in a weekend retreat. At that fall retreat, loveSTRONG ministries began.